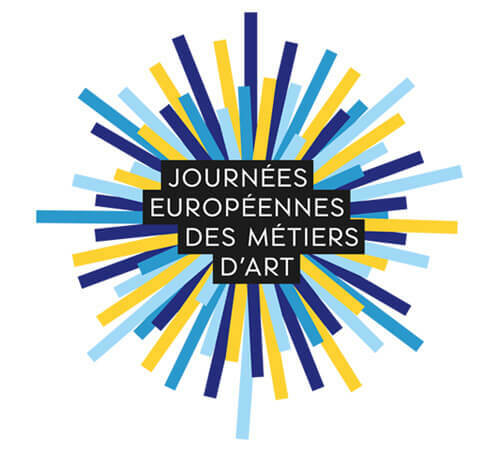 The tenth edition of the European Artistic Craft Days takes place during the weekend of 31 March to 1 April 2018. Visitors are invited to discover workshops and exhibition areas dotted around the village of Bourg and meet the artists, craft makers and creators face to face. This year’s theme is: LET’S SHAPE THE FUTURE.